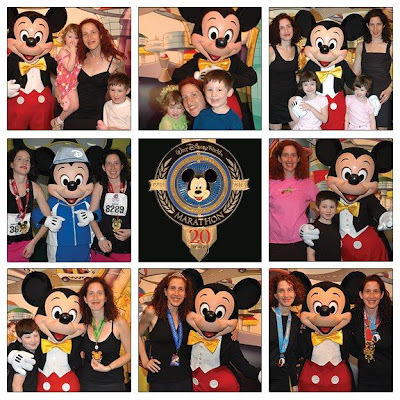 We ran our 1st Disney World Marathon together in 2009. In 2010, Malinda finished Goofy's Race and a Half Challenge. And, Leah finished the Disney World Marathon in a boot cast! 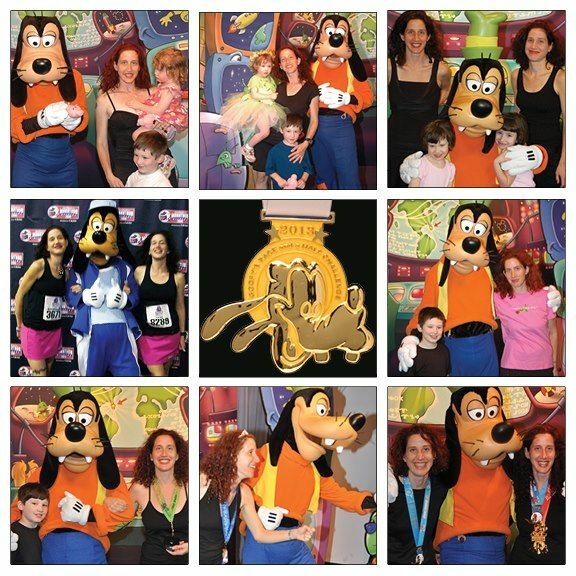 In 2012, Leah finished Goofy's Race and a Half Challenge. 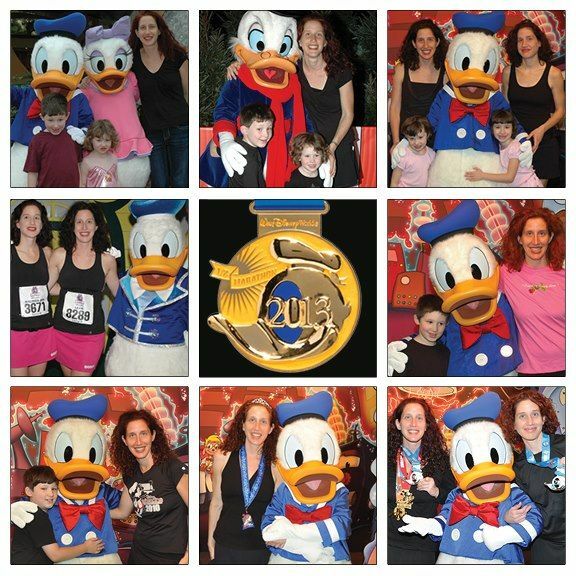 And, Malinda finished the Disney World Half Marathon. In less than a week, we'll run Goofy's Challenge together! Love the photo collages - fabulous! !